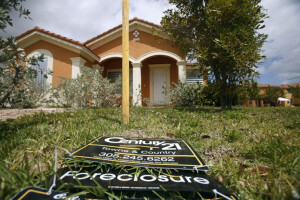 In a major opinion, the Florida Supreme Court has Changed the statute of Limitations for foreclosures by banks. The High Court ruled that lenders can resume foreclosing at any time, even if they have taken no action in years. Previously, they had to act within five years of when the borrower first defaulted. While a boon for banks, the ruling is a blow to thousands of delinquent borrowers who hoped that their cases would be permanently dismissed and that the banks could no longer collect on the outstanding mortgage debt. By some estimates, a ruling in favor of borrowers and against lenders would have wiped out as much as $400 million in real estate-related debt obligations in Florida. Matt Weidner, a St. Petersburg lawyer who represents delinquent homeowners, agreed that the ruling was expected but said banks should have been more diligent in foreclosing. The high court’s ruling last week came in the case of Lewis Bartram, who defaulted on a $650,000 mortgage on his home in Ponte Vedra Beach. In 2006, the law offices of David Stern began foreclosure proceedings but the case languished along with thousands of others when Stern’s firm collapsed amid allegations of fraud and mismanagement. 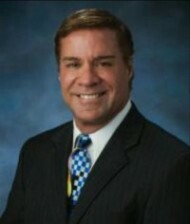 In 2011, Bartram’s case was dismissed after his attorneys argued that the five-year statute of limitations had run. U.S. Bank appealed, however, and in 2014, Florida’s 5th District Court ruled in the bank’s favor. Bartram then appealed to the state Supreme Court. At the heart of the case was the issue of “mortgage acceleration.” Most mortgages have an acceleration clause that allows the lender to sue for the entire loan amount immediately, starting a five-year clock on the foreclosure process. The 5th District ruled that the dismissal of U.S. Bank’s lawsuit in 2011 negated the original 2006 acceleration date and reset it to 2011, giving the bank more time to foreclose. In their ruling, the justices agreed. They said the statute of limitations for foreclosures by banks to file a foreclosure suit resets each month that the borrower defaults on a mortgage payment. That means a bank can file suit more than five years after the borrower first defaulted. It also means borrowers can’t stay in their homes forever without paying. Weidner, though, said the justices were excusing the “bad conduct” of lawyers in the Bartram case and others. 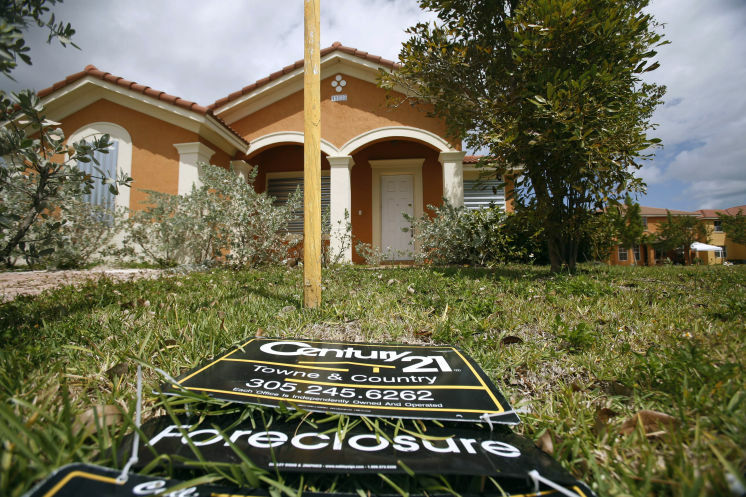 If it speeds up foreclosures, the ruling is likely to help Florida homeowner associations. After the housing crash, thousands of unit owners defaulted on their dues. Associations had to take over the properties and maintain them or try to rent them out while waiting for the banks to foreclose. At the same time, the statute of limitations fore foreclosures ruling likely will put a chill on the popularity of HOA foreclosure auctions. Some companies quickly discovered there was big money to be made by getting temporary title to homes by bidding just high enough to pay off the delinquent dues, often only a few thousand dollars. Then they could rent out the homes for months or even years until the banks foreclosed the file Chapter 7 Bankruptcy to discharge any debt owed to the bank.